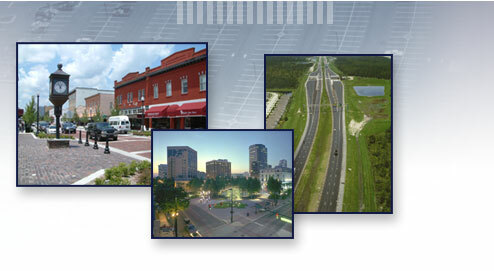 Located in the State of Florida, WBQ Design & Engineering, Inc. (WBQ), is a leader in Civil Engineering design. Our award winning firm was established in 1994 and was founded on the principles of quality, integrity of design and client service. 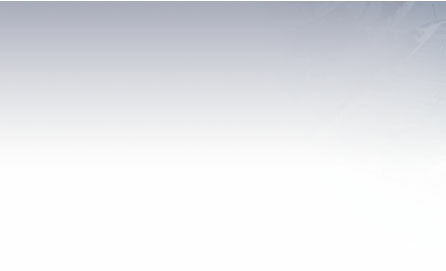 Our commitment is to provide client satisfaction by delivering excellent service. Our highly experienced professionals provide comprehensive transportation and site engineering services to Federal, State and local governments, private corporations and developers.